In most States, upon the completion of a marriage ceremony and the filing by the marital official of the marriage license, the clerk of the County or City in which the ceremony was performed will automatically send the certificate of marriage registration to the applicants within a specified period of time. The purpose of a marriage registration is to have a recorded document of the completion of the marital act for the public records. 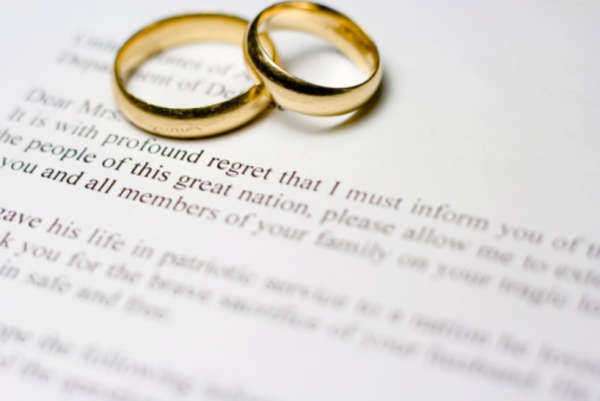 WHAT DO I HAVE TO DO TO RECEIVE A CERTIFICATE OF MARRIAGE REGISTRATION? The act of obtaining a certificate of marriage registration is somewhat automatic and does not involve any action on the part of the husband or wife. Upon the completion of the marriage ceremony the official performing the marriage will file the completed marriage license with the appropriate clerk's office. Upon the receipt of the marriage license by the clerk's office a certificate of marriage registration will be sent to the marital domicile within fifteen (15) days of the filing of the marriage license. OK I UNDERSTAND THAT BUT WHAT DO I HAVE TO DO TO GET A MARRIAGE LICENSE? Prior to any kind of ceremony it is required that a couple to be married obtain a marriage license. This is done by going to the clerk's office of your City or County and applying for a marriage license. States differ on what their requirements are for a marriage license but most, at a minimum, require that each individual who is party to the marriage bring with them proper identification, documentation of residency and proof that one is not already married. This last requirement may take the form of certificates of divorce, annulment or proof of death of former spouse. In addition to the documentary evidence required there are also processing fees involved. Most States require a nominal filing fee somewhere in the range of $30 - $50 dollars. OK, I'VE GOT THAT, IS THERE ANYTHING ELSE? Yes, in addition to the documentary evidence and filing fees there are a couple of rules that are significant in obtaining a marriage license. First, in this country the idea of an incestual relationship is highly frowned upon. 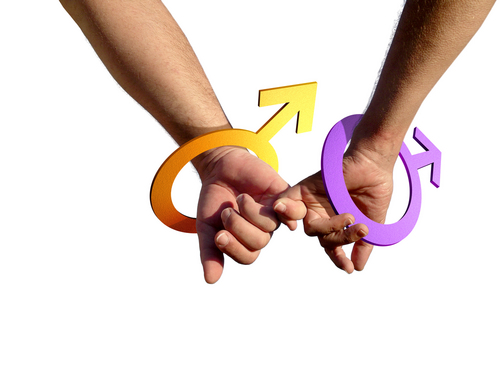 Therefore the States will not permit individuals who are closely related by blood to wed. As with all marital laws this varies from State to State and there have been a number of situations where the courts have allowed certain marriages, that would otherwise be considered illegal, to be valid due to religious reasons.